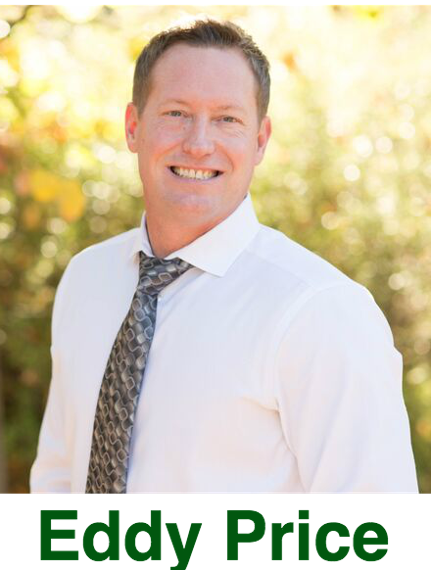 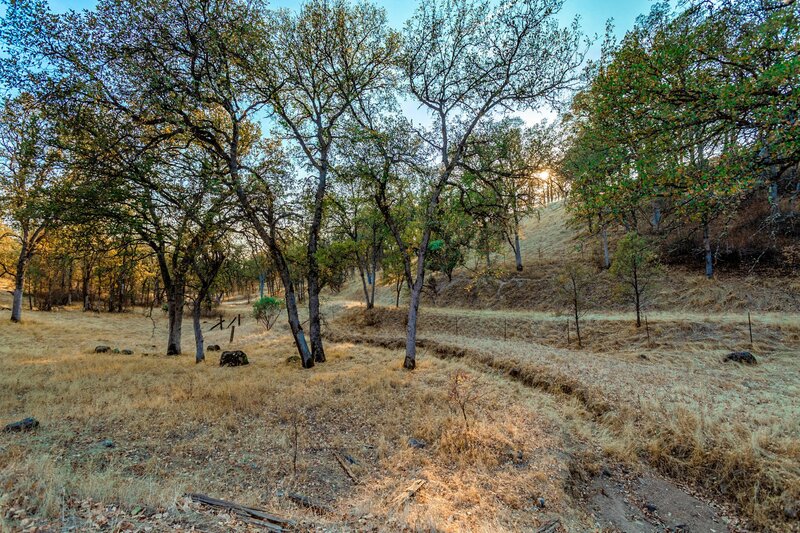 Exceptional home site with views of eastern valley and mountain range. 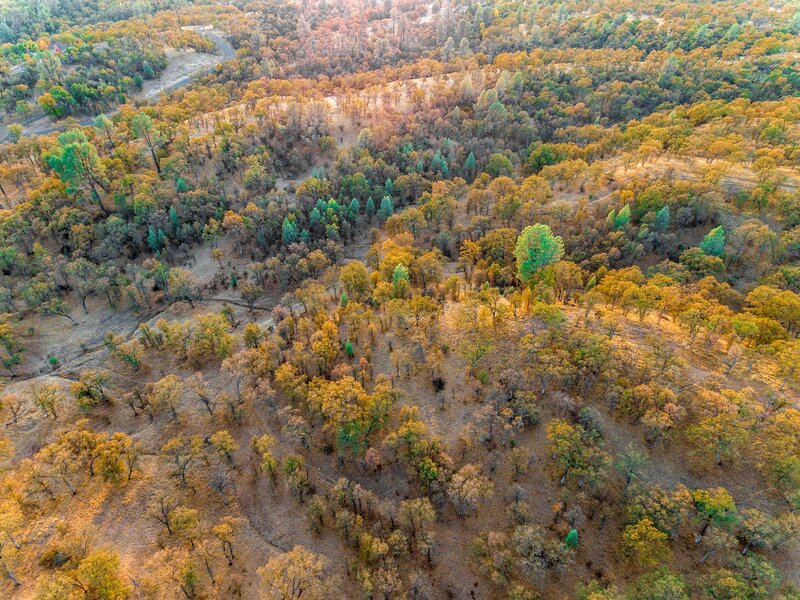 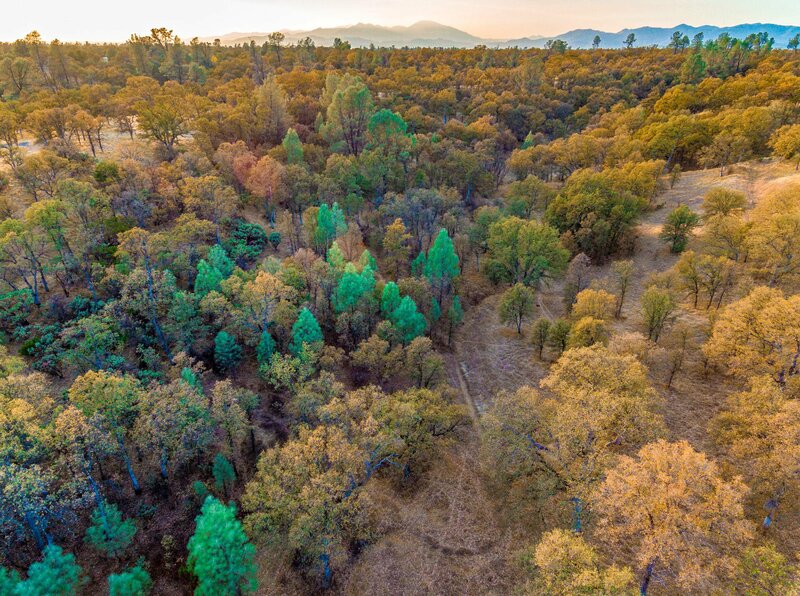 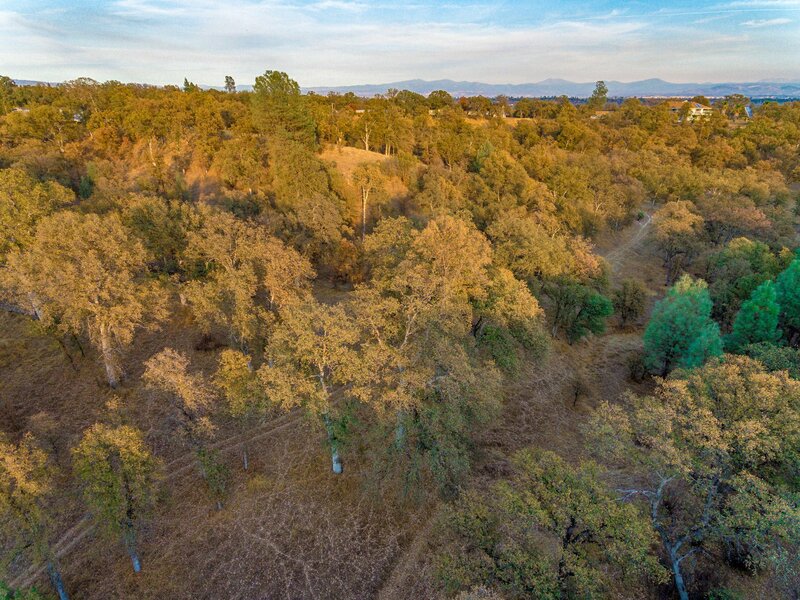 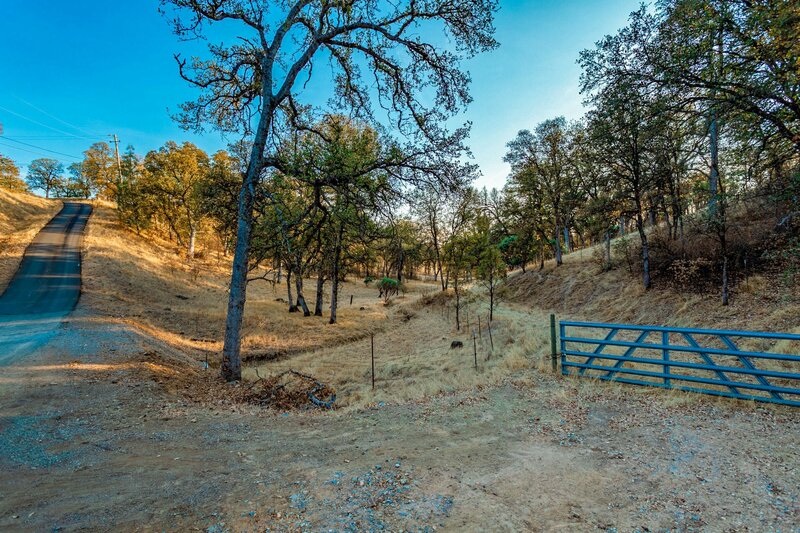 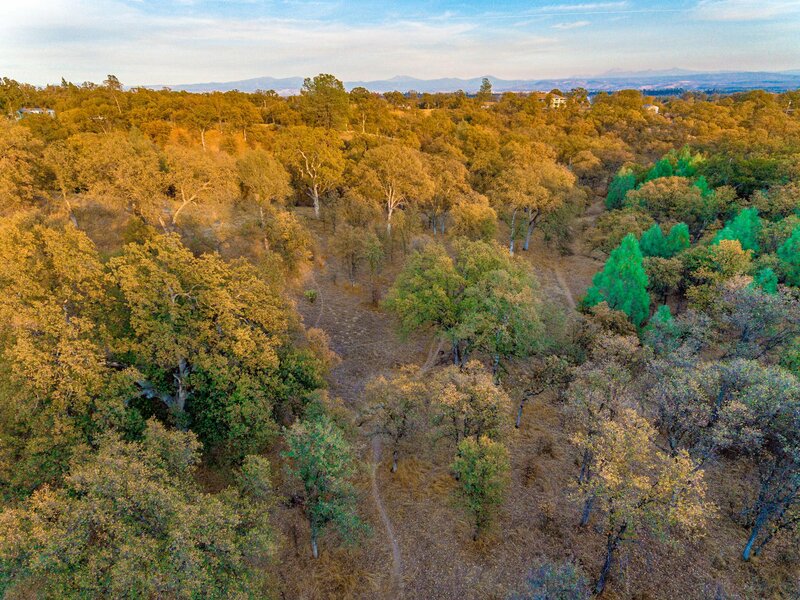 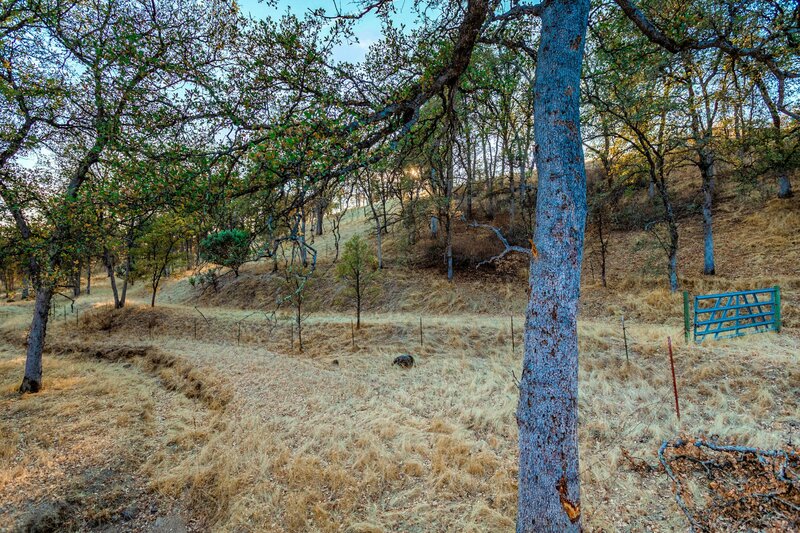 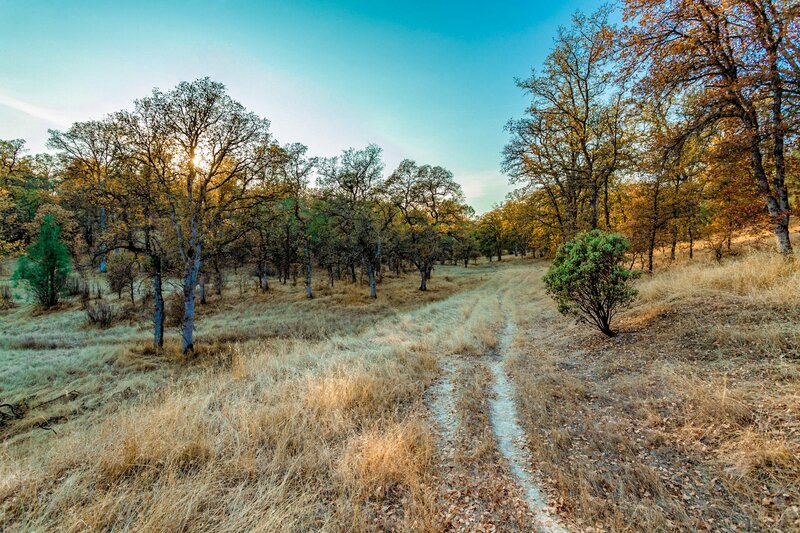 Located on the northwest side of Palo Cedro on over 21 acres. 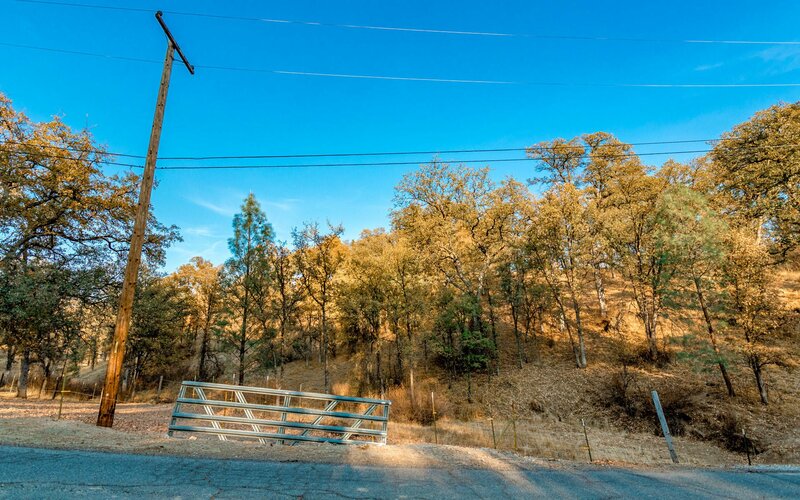 Several large home building sites on the property with many options. 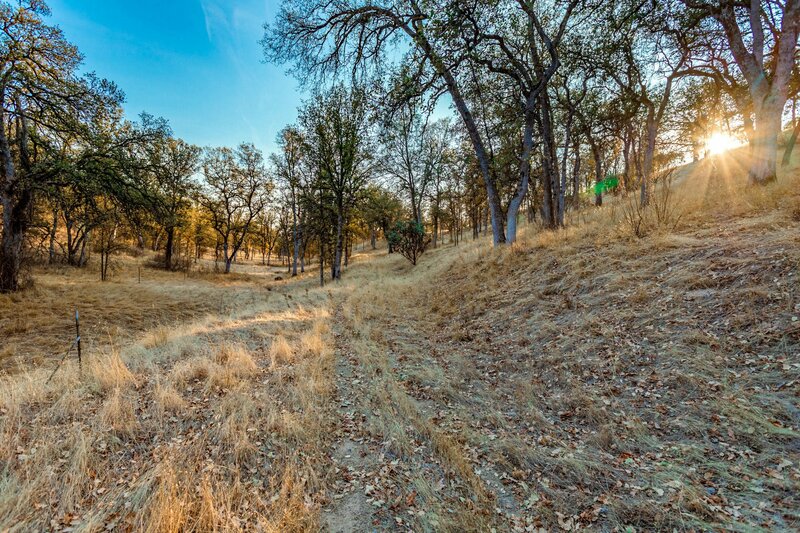 Very private setting and located in an area of beautiful custom homes.